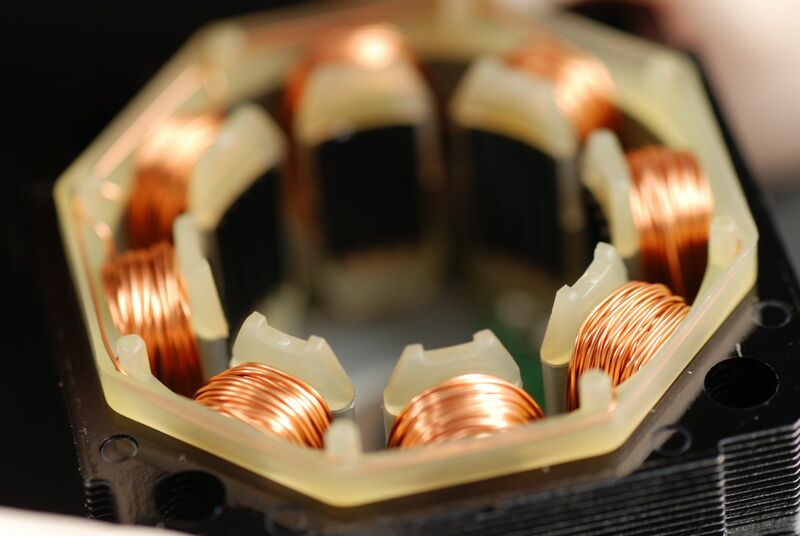 What Are The Benefits of Outsourcing Electromechanical Assemblies? Are you an original equipment manufacturer who is making and inventorying electromechanical assemblies, wire harnesses, cable assemblies, or even box-builds in-house? Trying too hard to stay on top of every aspect of production can, unfortunately, become a costly mistake. Too often, such in-house work is not actually the OEM’s area of expertise, but instead a low margin activity that can consume a lot of your resources with only a small effect. When the in-house work performed is outside an OEM’s area of expertise, too costly or cumbersome, strategic domestic outsourcing can cut cost, improve quality, and even speed delivery. When an original equipment manufacturer considers which areas are fundamental to its business, and which should be outsourced, producing and completing inventory for every component down to the smallest electrical wire or electromechanical assembly does not typically make the list. If you are looking for a capable supplier of electrical components, it is important to choose a company that not only maintains industry standard, internal quality assurance, and auditing programs, but is subject to regular onsite inspections and outside audits. All of the above are indicative of a company with quality assurance. It is essential to find a flexible partner to work with if you are looking to accelerate delivery on outsourced electromechanical assemblies, wire harnesses, cable assemblies, or even box-builds. We at Tornik LLC are proud of our company - its people, its manufacturing processes and its products. Our team strives to build quality into the manufacturing and business processes with the goal of achieving Six Sigma quality performance. Every product goes through 100% computerized testing and a complete inspections process. Through this emphasis on quality, Tornik LLC develops and maintains long-standing relationships with its customers, helping them to succeed and achieve their objectives.